Before the market crash, I owned more than 100 rental properties. Like many investors, I once thought that owning rental properties was the only way to make money in real estate investing. What I found was, I always was dealing with some sort of problem with the distressed property. It didn’t matter that I had property managers. When you own 100 houses, you always have to deal with a repair, a late bill, a vacancy, paperwork and so on. I also found it was hard to know what my cash flow on each house was each month. Writing checks for new water heaters and fridges gets old fast! It was around 2009 that one of my mentors talked to me about how he had retired with millions in real estate: He only owner finances his fixer upper homes. 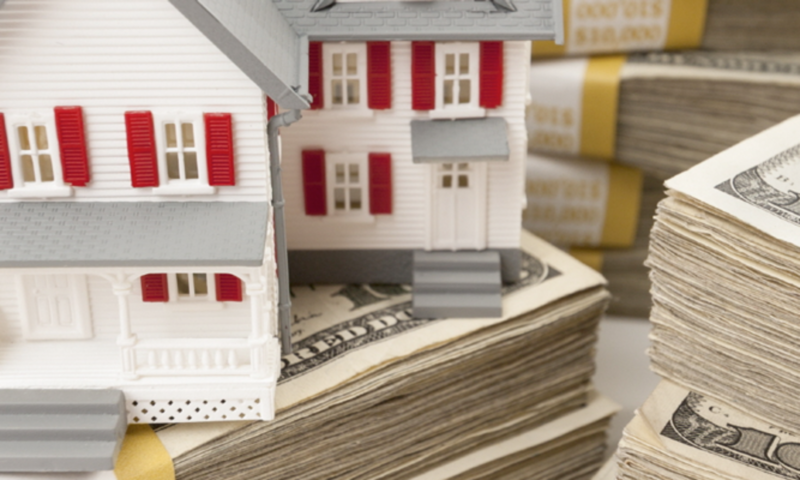 Rather than being a landlord responsible for property upkeep and repairs, there are more efficient ways to generate monthly cash flow. Think about your own house. Each month you send an electronic payment (or check) to your mortgage company or bank. Your bank doesn’t have to maintain the property – you do. Since you are buying the property from the bank on terms, it is naturally to your benefit to maintain the property. The bank knows that statistically, homeowners are much more likely to keep their houses in good repair than renters. That’s what makes holding mortgage notes so attractive. My mentor taught me that I could be the bank for people who do not have the credit history to qualify for a regular mortgage loan. I carry the loan on the distressed property for 30 years just like the bank, and the new owner of the house simply pays me a mortgage payment each month that includes taxes and insurance. My mentor told me, why should you spend $10s of thousands on rehabbing a property when you can have the end buyer do most of it? Owner finance investment property is smart. The end buyer usually has a vested interest in maintaining their property, as they own it. The under market value property only needed approximately $10,000 of rehab, including new flooring, paint in and out, and minor foundation work. The total project cost to the investor for this under market value property was $72,000. After I converted most of my under market value properties to owner finance, most of my worries about my properties disappeared. The owner maintains it and I simply enjoy the monthly cash flow from each property into my bank account. Most people don’t seem to ever consider owner financing their property investment, probably because they don’t know about it. Follow the Dodd Frank law, which mandates that you must collect proof of their income and document their work history. You can have a Texas licensed loan originator do this for you for a $750 or so fee (we have one on staff). The bottom line on owner finance investment property is you enjoy cash flow without maintenance and the buyer enjoys buying their own home at last – a true win-win for everyone.